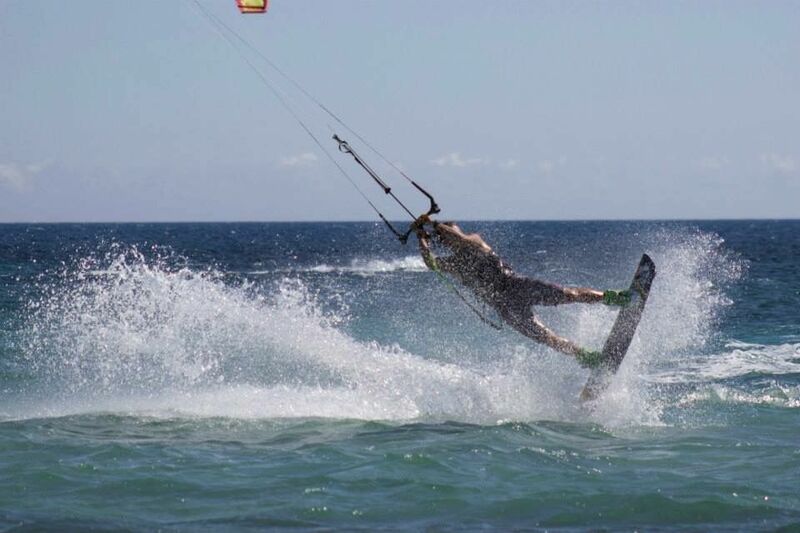 Istruttore di Kitesurf IKO L3 - Assistant Trainer. 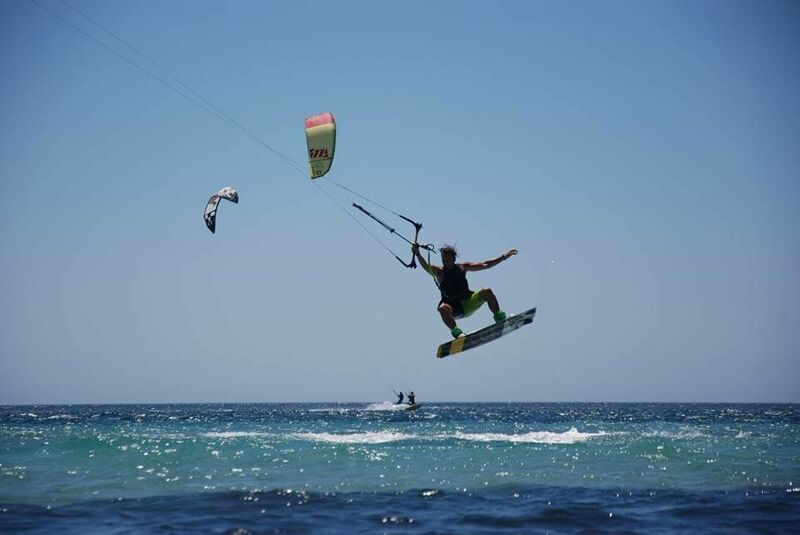 Co-founder, school manager & head instructor di Kitesurf Mazara Kite School. Ambassador Cabrinha Kites & NP surf.